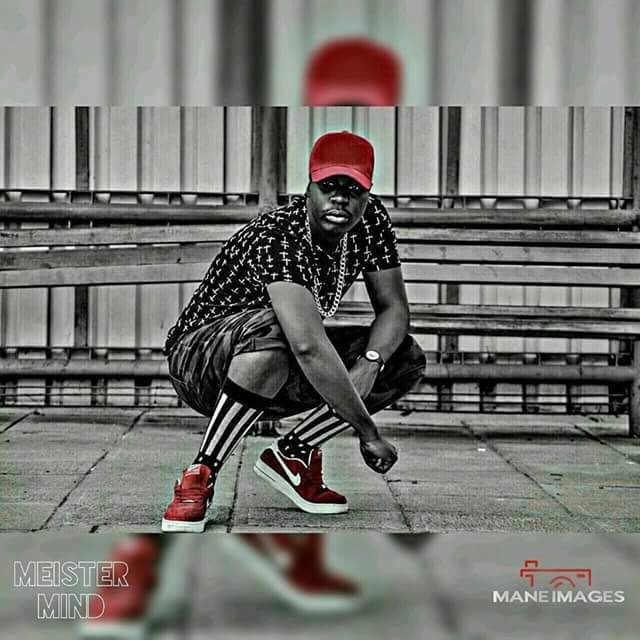 A shortwhile ago Meister teased us with the visuals to his self titled joint,Tafadzwa, the lead song off his upcoming album Sekutamba Sekuseka.The visuals to the Jay Mashaire assisted song which was recorded at Bazooka Studios on a Gee beats beat have finally dropped and they certainly mirror the overall feel of what could be Meister's magnus opus to date.The video was shot by Kudzanai Maneswa and his little sister Kimberly Maneswa also makes an appearance in the video. The song itself sees Tafadzwa aka Meister digging deep into himself and seeking courage from within to tackle challenges life throws at him from disbelieving peers to those who come extending friendship while hiding sinister motives in their darkest of hearts,all this is delivered via witty wordplay not the boring motivational mumbo jumbo one would expect from a track of this nature.Life lessons from events happening to him and from his mother also feature heavily in this introspective diary of a young black male realising the world hasn't really realized his full potential. The video continues in this vein as it features Meister in what appears to be a forlon and abandoned building but is instead a sanctuary for the little girl whose eyes are heavily bandaged.Scenes shift from daylight to night then daylight again with the girl finally removing her bandages and finally "seeing" in what appears to be a metaphorical take on how life can change from light to dark then light again which is the underlying theme of the song.